The end of roaming charges could become a reality in just two years' time. Parliament's industry committee approved on Wednesday a deal to end roaming charged that had been agreed with EU governments and the European Commission. Prices should drop next year, while from 15 June 2017 making a call or watching a football match live on a mobile phone abroad would cost the same as doing so at home. Read on for more details. After the industry committee approved the agreement on 15 July, Spanish EPP member Pilar del Castillo Vera, who is responsible for steering this proposal through Parliament, said: “It is a great achievement for the European Parliament. We managed to get the end of roaming and to guarantee an open internet." The EU has been reducing roaming charges since 2007 and Parliament has repeatedly asked for them to be scrapped altogether. 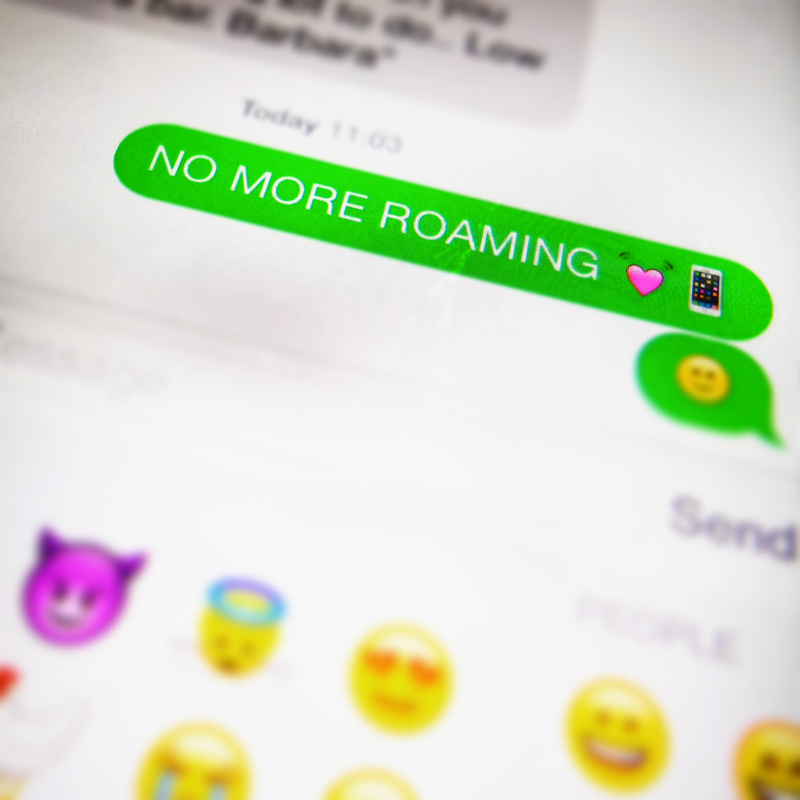 Negotiators from Parliament, the Council and the Commissioned reached on 30 June a compromise on a telecoms package that foresees abolishing roaming charges from 15 June 2017. From 30 April 2016 until 14 June 2017 there would be a transitional period when operators would be able to charge a small additional amount to domestic prices. For example, if you pay eight euro cents per minute for an outgoing call at home, a price for your call when in another EU country should not exceed 13 euro cents. Check the table below for details. The compromise also foresees the first EU-wide net neutrality rules to ensure open access to internet content without discrimination. *A transitory regime until the Commission addresses this outstanding issue. Mobile termination rate is a wholesale tariff charged by the operator of a called party to the operator of the calling party's network. All MEPs will vote on the deal with the Council this autumn, probably in October. If approved by both Parliament and the Council, the regulation will enter into force on 30 April 2016.